Joop and IEC was mutual love at first sight. It was joyful to get to know the sympathetic and competent medical doctor from the Netherlands in 2014 in Budapest. So we decided to feature him in our IEC Online Conference “Integral in Action” hosted by our media partner Conscious 2. 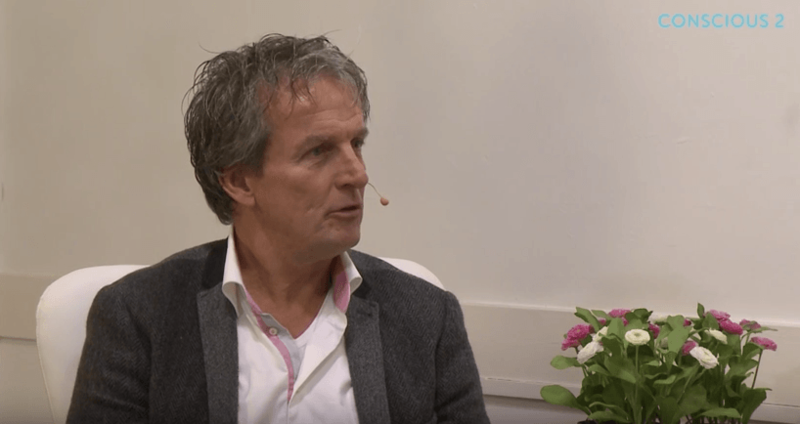 Check out this free introductory clip on Integral Medicine, in which Joop shares his personal journey starting out as “wounded healer” towards becoming an integral medical practitioner. His remarkable story can help you relate to your own experience bringing a more integral path to your own profession – be it integral medicine, integral business, integral education – and encourage you to find ways to overcome these obstacles and express your gifts fully. If you enjoyed this excerpt, check out the full first clip (23 min) for free on Conscious 2 here or sign up for our IEC Online Conference “Integral in Action” on Conscious 2. To receive more interesting free media and blogposts, sign up for our newsletter below. If you want to meet inspiring integral practitioners like Joop, join us at IEC 2016!